Fish oil has been found to offer many health benefits. These benefits range from cardiovascular to improvement in autoimmune diseases. Here is an overview of some of the benefits of fish oil. Fish oil supplements have become very popular in recent years. The reason is because the two omega-3 fatty acids found in fish oil, which is called docosahexaenoic acid (DHA) and eicosapentaenoic acid (EPA), are believed to offer numerous health benefits. Research has found that fish oil may offer a number of cardiovascular benefits. It is believed to help lower cholesterol and triglycerides, which can lead to heart attack prevention. Omega-3 fatty acids are also thought to help reduce the risk of strokes, improve abnormal heart rhythms, reduce the hardening of the arteries, and possibly lower blood pressure. Numerous studies have found that a diet high in fish or fish oil supplements can help improve memory and cognitive function. It’s believed that Alzheimer’s disease and dementia may be caused by inflammation, which omega-3 fatty acids are known to reduce. Some research has found that fish oil may help improve mild to moderate depression. According to the Mayo Clinic, this is because people with depression may have lower levels of DHA and EPA. 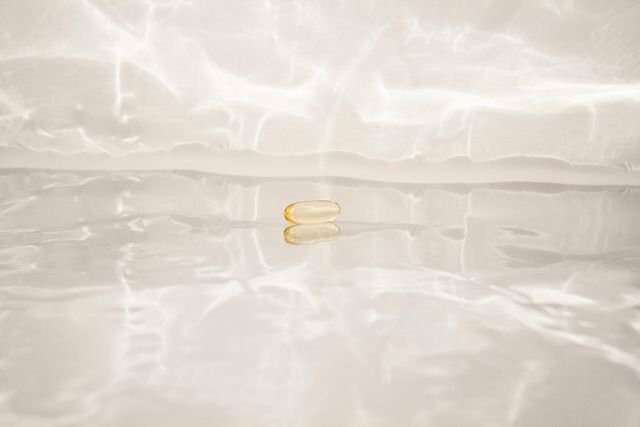 It is thought that fish oil may be beneficial for depression treatment in combination with antidepressants or other methods of therapy, such as counselling. Since omega-3 fatty acids are believed to play a role in normal brain function, it’s thought that they could help lessen the effects of conditions such as attention deficit hyperactivity disorder (ADHD). Many studies have been done on the benefits of fish oil in people who suffer from autoimmune diseases. Since autoimmune diseases are caused by inflammation, it is a widely accepted belief that omega-3 fatty acids can help. Fish oil is believed to help reduce joint pain in rheumatoid arthritis sufferers and may help increase tolerance against the cold in those with Raynaud’s syndrome. While it is thought that patients with lupus may also see an improvement, there’s not enough research available to show a positive benefit. There are a couple of ways to incorporate fish oil on your diet if you want to take advantage of the health benefits it has to offer. One way is by increasing your intake of fish that is high in omega-3 fatty acids, such as salmon, mackerel, herring, lake trout, salmon, anchovies, and sardines. Another way is to take a fish oil supplement. 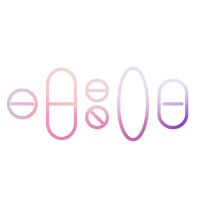 Upplement's premium quality, high strength Omega-3 capsules (included in each of our Protocols) contain an impressively high concentration of Omega-3 fatty acids (330mg of EPA and 220mg of DHA to be precise). Taking one of our Protocols every day, gives your body access to the essential nutrients it needs to optimise cellular function, improve immunity and maintain energy, avoiding nutritional deficiencies and their consequences.